Who says that when you reklease an album you have to stop releasing music. 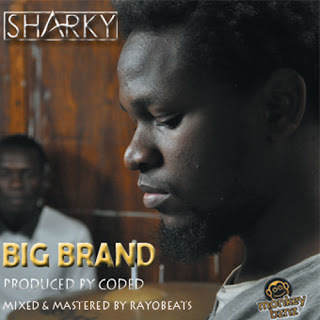 Sharky returns with his second single after his sophomore album Take Back The Land. Who says that when you release an album you have to stop releasing music. 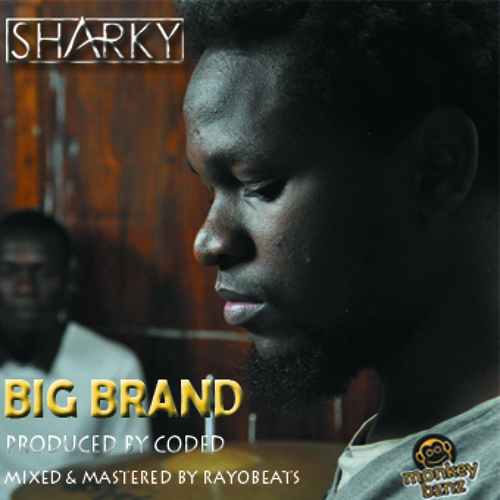 Sharky returns with his second single after his sophomore album Take Back The Land. I'm not going to give you the regular Big Brand review. I'm going to give you the Big Brand story (well how I remember it). I was waiting to record my section for the KIRF show, which became a young hangout session with Karizma, Sharky, Kellenah and I. Karizzy had just dropped the True North record and he was explaining how a BIG BRAND acts. Coincidentally it was a circle of, erm, BIG BRANDS. Y'all remember the infamous "Iwe George" rant, right?